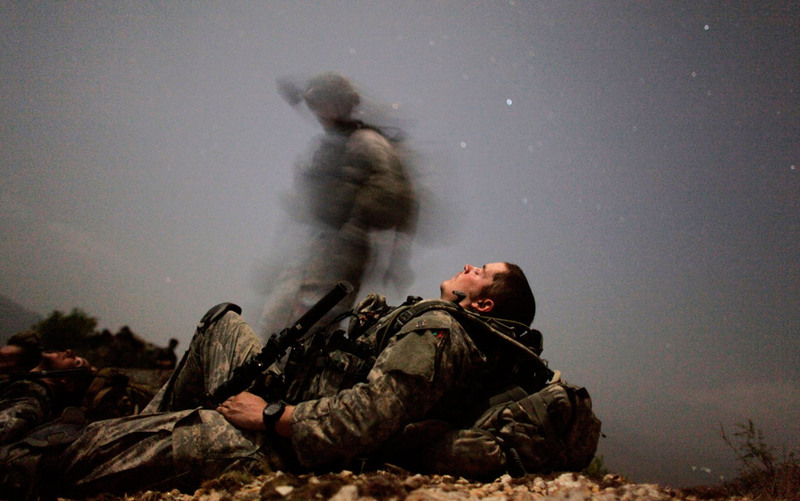 If you;re a veteran from ANY theatre, I extend my gratitude to you as well. You’re all a part of history and I’m proud to be an American & the ability to support all of you; I’m among the finest. I’ve downloaded and shared the letter with you here but feel free to download a copy for yourself. The link is below. Thank you. It’s time we get some answers about Benghazi. Today I joined family members of the victims of the Benghazi terrorist attack and more than 70 fellow conservative and military leaders in sending a letter to House Speaker John Boehner demanding that he install a select committee to once and for all get the answers and the truth regarding the tragic events of September 11, 2012. We can no longer accept silence, obfuscation and inaction on this subject. You can read the letter here. Please feel free to download and circulate it widely. It was a relatively small church. The parishioners knew each other quite well. Or did they? Families had helped build each other’s houses. Barn raising had been a common, even social event. Their children had courted each other, some having gone on to marriage. They had stood together and cried together at the graveside of countless loved ones over the past five years. They had gone through a most traumatic period as a community. Now it was time for the healing to begin. The shanty was sung to accompany certain work tasks aboard sailing ships, especially those that required a bright walking pace. It is believed to originate in the early 19th century or before, during a period when ships’ crews, especially those of military vessels, were sufficiently large to permit hauling a rope whilst simply marching along the deck. With the advent of merchant packet and clipper ships and their smaller crews, which required different working methods, use of the shanty appears to have declined or shifted to other, minor tasks. 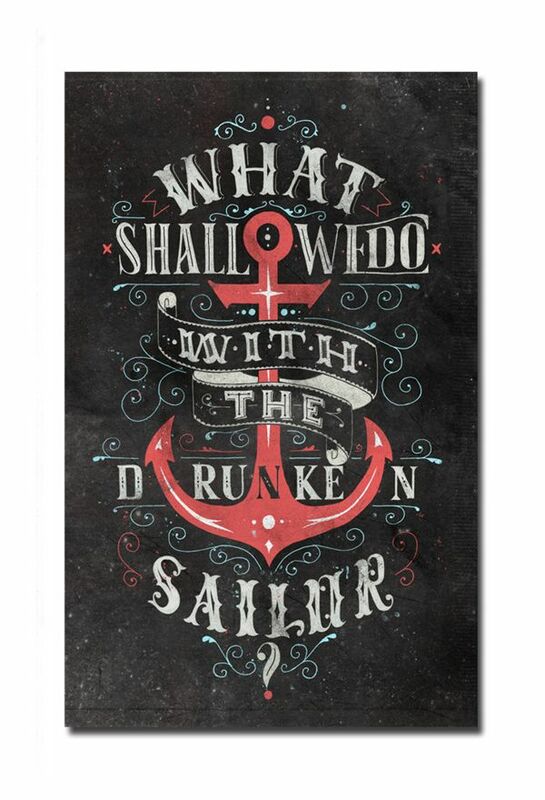 Although the song’s lyrics vary, they usually contain some variant of the question, “What shall we do with a drunken sailor, early in the morning?” In some styles of performance, each successive verse suggests a method of sobering or punishing the drunken sailor. In other styles, further questions are asked and answered about different people.